The built-in screen protector guards against smudges and scratches on the glass display. Built-in screen protector prevents scratches. Rugged protective case that is made for adventure. Otterbox Defender Rugged Hard Shell Case Cover. Includes OtterBox 1-year case warranty (see website for details) and 100% authentic. We distribute iPod & iPhone accessories worldwide. 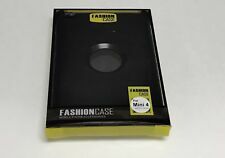 For iPad Mini 4 w/Stand (Black). This Generic Defending Series iPad case employs multi-layer technology built with high-quality materials to create a rock-solid protective solution. The built-in screen protector prevents scratches, smudges and fingerprints from getting on your screen. 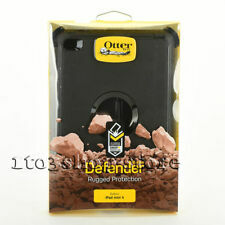 Otterbox defender series for ipad 2/3/4. Fully enclosed case and clip/ stand. Rugged Hybrid Skin Generic Case Cover. 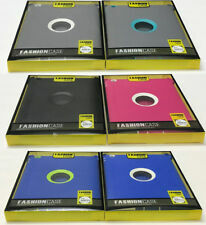 High quality materials reinforce the front edges, sides and back of your device and also prolong the life of the case. Easy to install and long lasting, our premium case provides protection and efficiency. 1x Defender Series case for iPad Mini All parts are compatible to Otterbox Defender case. Shield Stand supports viewing in portrait or landscape mode and accommodates a natural typing angle. Compatibility: Apple Ipad Mini 4. The built-in screen protector guards against smudges and scratches on the glass display. Casewith Built-in Screen Protector. Built-in screen protector prevents scratches. Rugged protective case that is made for adventure. 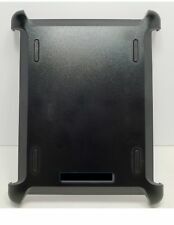 OtterBox Defender Case and Stand 77-18640 for Apple iPad 2 3 4-Black. Shipped with USPS Priority Mail. Make: OtterBox. Check with the manufacturer for more warranty information. LOW PRICES. The Defender Series iPad Mini Stand enhances protection and holds your tablet at multiple viewing and typing angles. - Doubles as a two-position stand. - Easy to install. - Provides extra screen protection on the go. 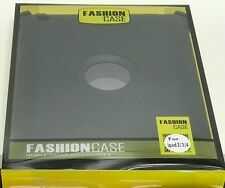 OtterBox Defender Series Case for iPad 1 Black Original Packaging! Otter box cover for an iPad 1. Fits Ipad Mini 4. Built-in screen protector guards against scratches. 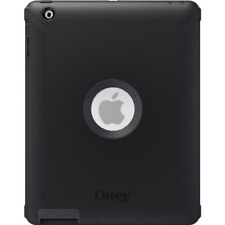 Otterbox Defender Series case for ipad 2/3/4. Condition is New in box. Shipped with USPS Priority Mail. NEW IN BOX- OTTERBOX DEFENDER 77-19708 FOR APPLE iPAD 4TH GEN. iPAD 2 PINK&GRAY . Shipped with USPS Priority Mail Flat Rate Envelope. Ipad Mini 4 Otterbox Defender. No OEM packaging.